The Acura team is gunning for Cadillac at the prestigious Rolex 24 this weekend. The team is buoyant heading into its debut IMSA WeatherTech SportsCar Championship race. Spirits are high following a strong performance at the early January Roar Before the 24 at Daytona International Speedway. 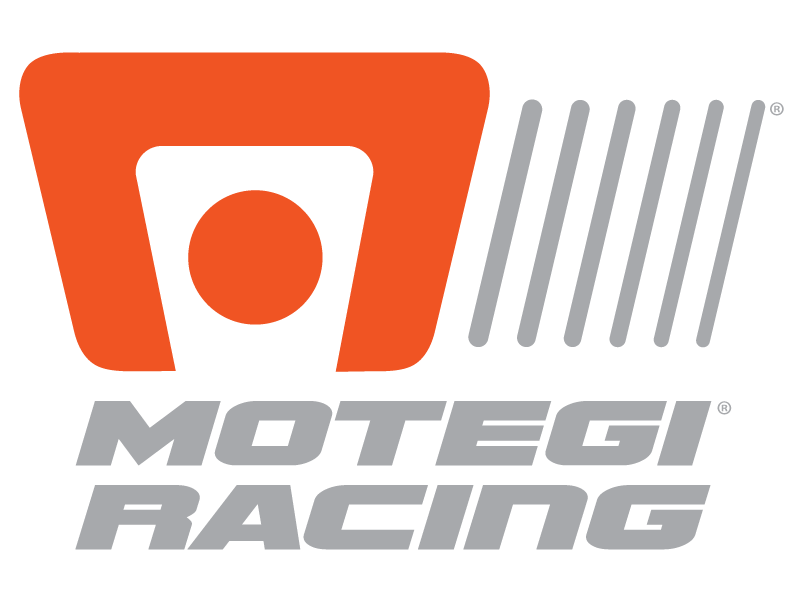 The team is the latest top endurance race squad to join the Motegi Racing family. 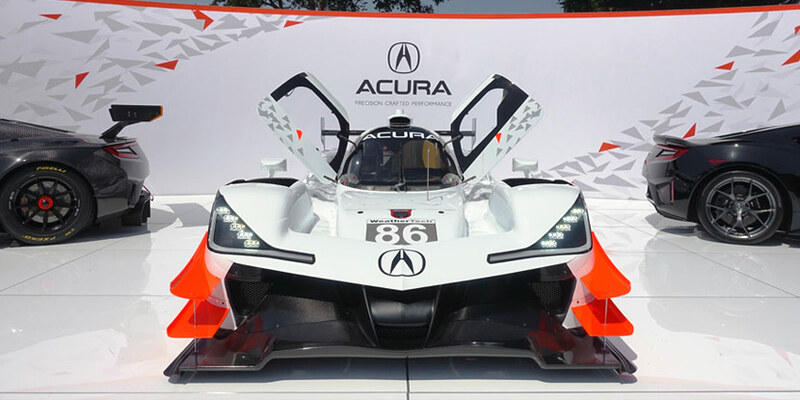 The team’s Acura ARX-05 Prototypes recorded the second fastest lap set among the four DPi constructors — about a second slower than the pace set by their Cadillac rivals. However, the series rules around Balance of Performance mean teams don’t always show their full capabilities before competition begins. Driver Dane Cameron told Racer Magazine the team is confident heading into the big event. The team’s two vehicles will be piloted by a capable driving team: Cameron, IMSA Prototype Champion Ricky Taylor, Indy 500 champion Helio Castroneves, multi-disciplinary racer Juan Pablo Montoya, IndyCar champion Simon Pagenaud and multiple IndyCar race winner Graham Rahal. Also set to hit the grid this weekend is longtime Motegi Racing partner Scuderia Corsa, which is fielding a record 11 entries split between the Ferrari Challenge USA and 24 Hours at Daytona races.